Generally, when someone starts talking about anything related to Kickstarter, I have a horrible tendency to immediately tune out. But every once in a (great) while, a project comes along that’s so incredibly worthy, I can’t get my credit card out fast enough. 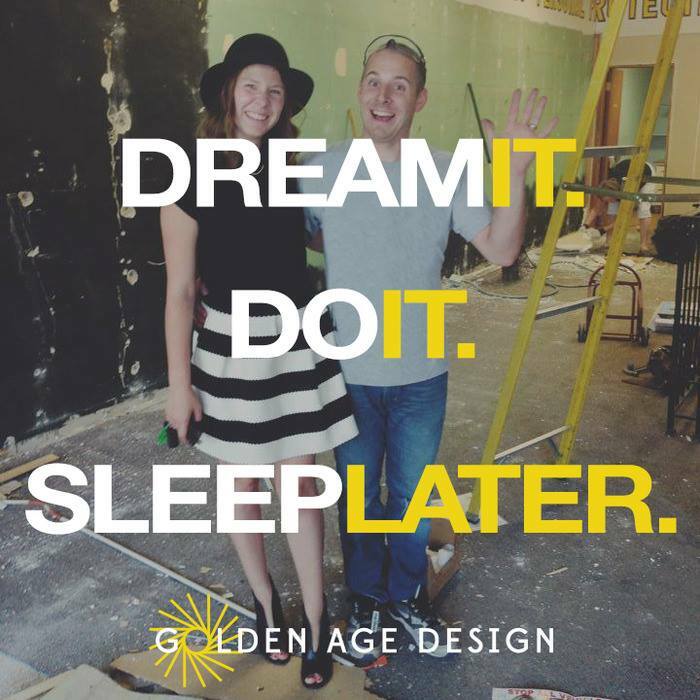 Such is the case with Bill and Kara Kurth’s initiative to raise funds for the future home of their business, Golden Age Design. 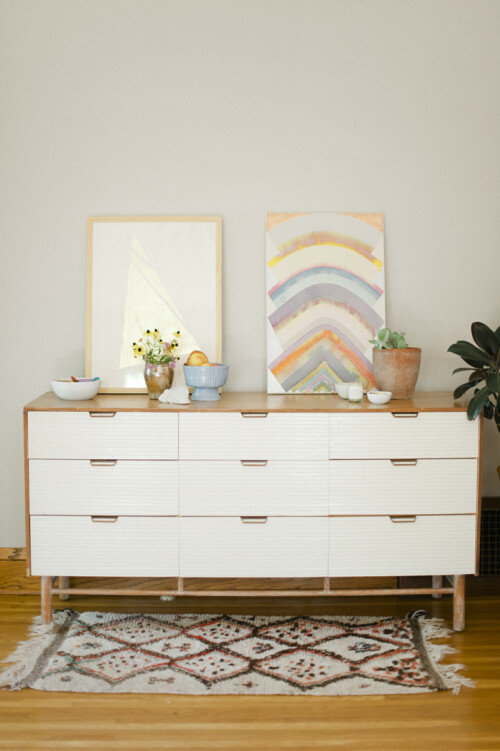 For the past four years, Golden Age Design has been refinishing and refurbishing mid-century furniture, bringing new life to once-glorious pieces marred over time with water marks, chipped corners and lackluster finishes. After Bill applies his mad refinishing skills, each piece is brought back to life and ready for another generation of use. And all of this is done out of their home and (in their words) dingy garage. Pledges ranging from $5 to $8,000 are welcome and rewarded with loads fun stuff including: an adorable “You’re Golden” cake topper, made by my friends Oh Dier ($45 pledge); a private mid-century collector seminar ($100), personalized design consultations ($500), a whole room designed, furnished and painting by GAD ($8,000+). I personally sprung for the Styling Class ($100 pledge), as Kara’s sense of style is pretty much impeccable and if there’s anyone I’d trust with my pillow placement, it’s her. If you too, care to give these champions of vintage a little push to the finish line, there’s nine days left to get in on what I consider a truly golden opportunity. 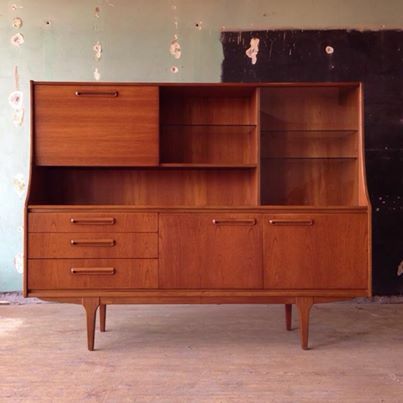 This entry was posted in personal and tagged golden age design, kara kurth, kickstarter, mid-century by highplainsthrifter. Bookmark the permalink.